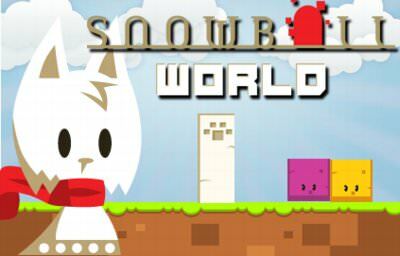 In Snowball World we play a little snow white cat. Our goal in each of the 20 levels is to find the exit and get there. 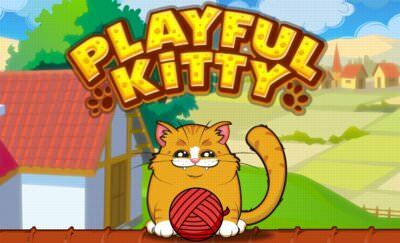 Therefore the game uses only the "one-button" mechanics. We can only jump to dodge traps, get the keys to the exit and reach it. The direction can be changed at those white bars with the cat paw on it. 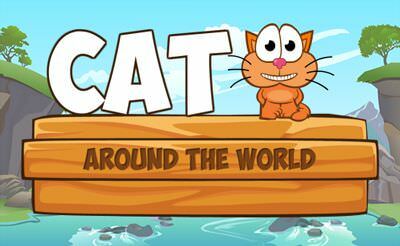 More cat games for your mobile phone or tablet.